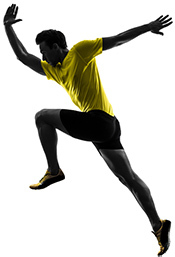 This is a no impact test designed to measure your strength and stability. Passing this test allows us to progress into more functional strengthening, stability, and endurance. 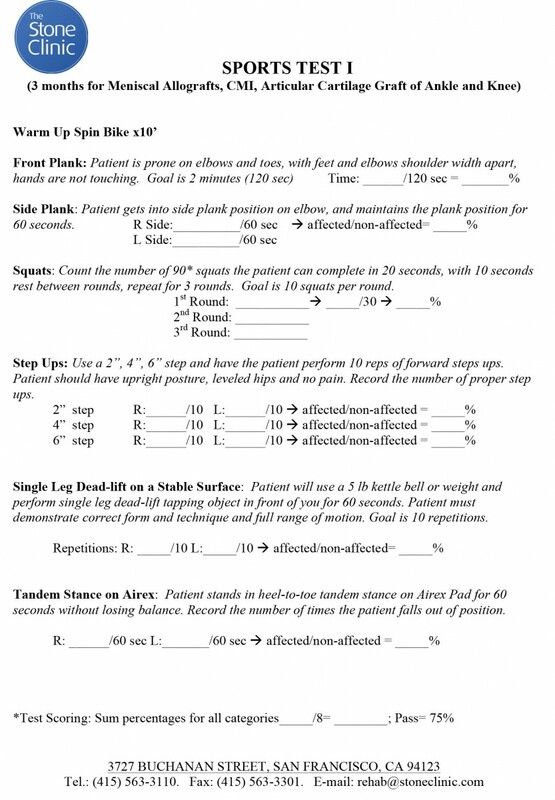 Instructions: This test should be performed at your 3-month follow-up with Dr. Stone and the physical therapy team.